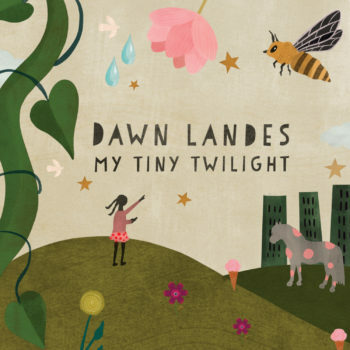 “These songs come from a place of exhaustion, bewilderment and pure love,” says Nashville-based singer/songwriter Dawn Landes of My Tiny Twilight, a six-song collection out May 10 on Yep Roc Records. Written in the early haze of motherhood and inspired by her young daughter, My Tiny Twilight was recorded in Nashville and features Joe Pisapia (guitar, pedal steel, bass), Sam Smith (drums), and Landes’ husband Creighton Irons (piano). The single and Landes-directed video for “I’m Your Mama,” (watch/share) co-written with her best friend Brooklyn-based visual artist Danica Novgorodoff, premiered at WXPN’s Kids Corner. Beginning April 3 in Atlanta GA, Landes will join Nick Lowe and Los Straitjackets on the road with stops in Asheville, Washington, DC, Philadelphia, Boston, New York, amongst others. On April 27, she’ll make her Stagecoach debut. A full list of dates is below. Raised in Louisville, Kentucky, and Branson, Missouri, Landes spent years in New York’s music scene, where she cultivated her musical gifts. A frequent collaborator with contemporaries Sufjan Stevens, Norah Jones and composer Nico Muhly, she’s appeared with the Boston Pops, the New York Ballet and on the TED main stage performing songs from forthcoming musical ROW about fellow Louisville native Tori Murden McClure’s quest to become the first woman to row across the Atlantic Ocean. 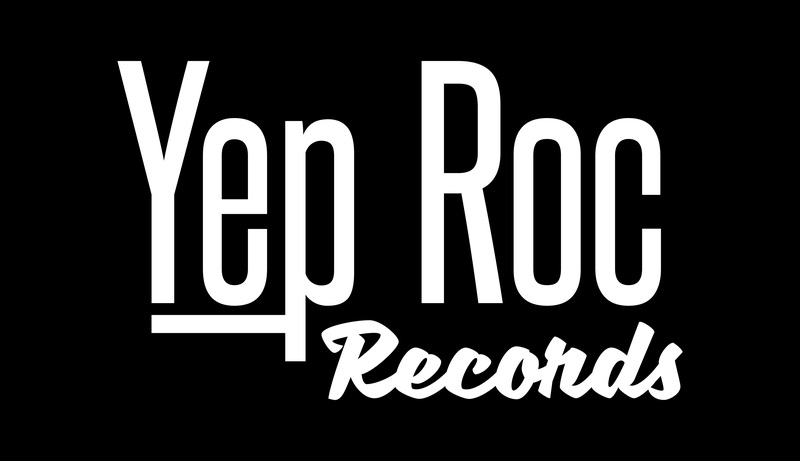 Her most recent album and Yep Roc Records debut, Meet Me At The River, was recorded with legendary producer Fred Foster (Roy Orbison, Dolly Parton) and features Bobby Bare, Charlie McCoy and other A-list Nashville players.